I want a long lasting relationship. Someone who will be there for me, support me, trust me, comfort me, appreciate me, and love me. 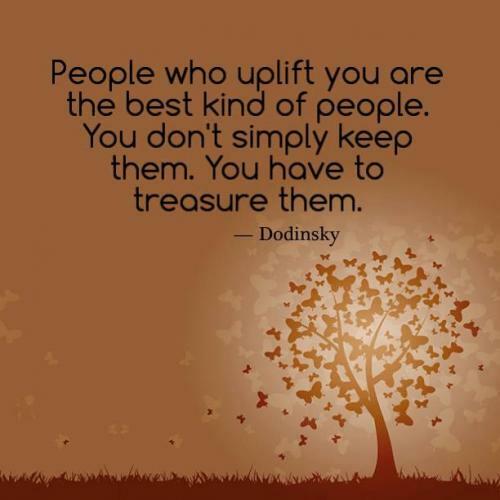 People who uplift you are the best kind of people. You don't simply keep them. You have to treasure them. Appreciate the people that have been there for you through your ups and downs because those are the people that love you the most. The act of true friendship is not measured by the frequency of incorporation, the length or duration of time together, but on how you appreciate each other in every problem comes. Learn how to treasure those people who exert effort just to make you feel important. because ignoring them is not their loss, it's yours! Your best friend has probably done more for you in life, in terms of favors and life experience, than your boyfriend has. You should show them more appreciation. No matter how bad things get, no matter how wrong things go, family will always be there! So treasure the family you have and don't take them for granted! You don't need anybody that doesn't need you. Focus on those who truly appreciate you and get rid of those who don't. Into my life you wandered, when least expected and most welcome. Little did I know it then and am only realizing it now how much fuller and complete things feel with your presence. Even though far in distance never doubt you are close in my heart. Thank you for all your inspiration, my muse, my glowing candlelight in the darkness. My dearest wish is that I may inspire others as you have done me. For truly, we are all here to help and inspire, to love and be loved. Anything less is just surviving, not truly living. So once again I thank you, for being the being that you are. Support is to carry or bear the burden and it either is in the form of physical support or emotional support. Physical support is beams or girders offered to support the ceiling and emotional support is offered by friends, spouse, and parents and so on. For a majority of the people, friends offer great support in every endeavour “a friend is the one who comes in when the whole world has gone out ‘said grace pulpit. For those who prefer solitude books are a great source of support. Women are a great support to men, in all situations when they take up the roe of friend wife, assistant and so on. ‘Look up and not down, out and not in forward and not back and lend a hand “are the words of Edward Everett Hale. 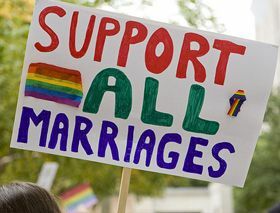 People who support us accept us as we are with our plus and minuses. Here is the collection of quotes on support given by great thinkers. Read them.